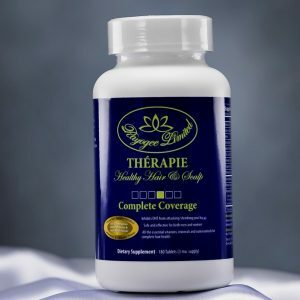 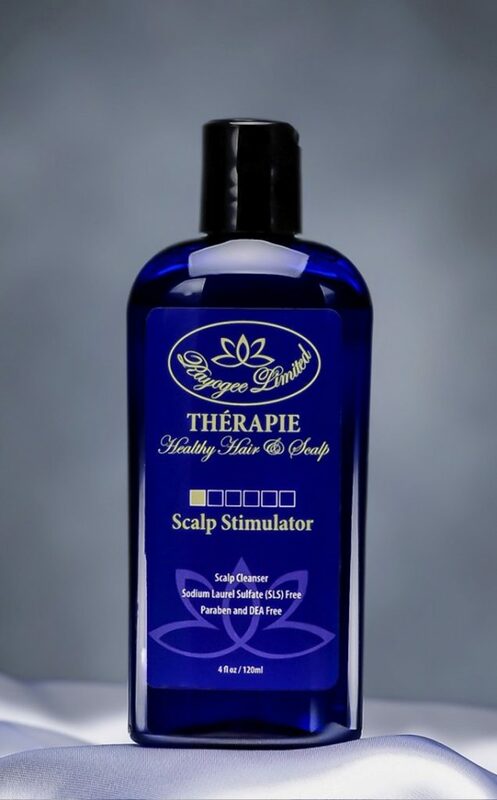 Thérapie Scalp Stimulator- A cleanser to deeply and thoroughly clean the scalp. 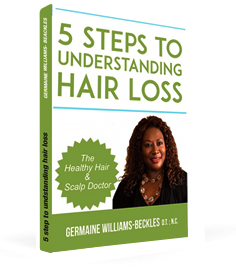 A Good product doesn’t only clean the hair, but also cleanses the scalp. 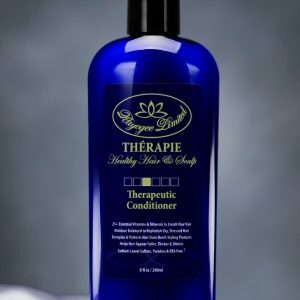 A daily weapon against oily scalp, the Thérapie Scalp Stimulator cleans the sebum to ensure easy absorption of nutrients. 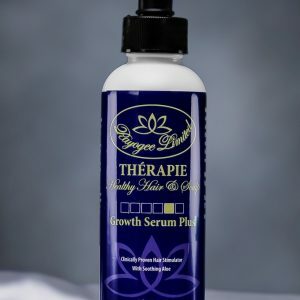 This cleanser works best with Thérapie Complete Coverage and any of the Growth Serums to ensure hair growth and healthy hair and scalp.